A Cardboard Problem: Follow that Bird! I don’t hate the whole rainbow. 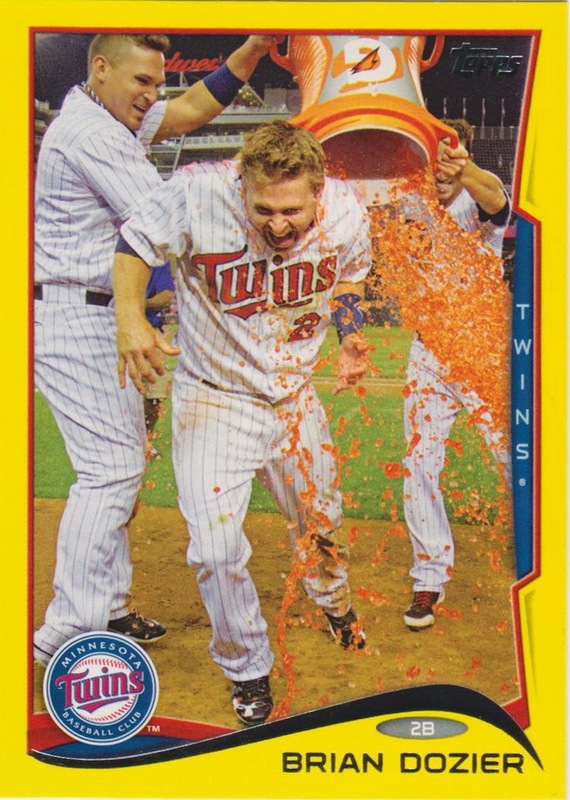 There are some parallels that I like from 2014 Topps Series 1 Baseball. I have always been a fan of blue, but this color works so much better on chrome cards (really, all the colors do). For the base set Gold, Black, Red, Clear (those look awesome) and Blue would be my colors of choice for me the parallel game. However, the Red and Blue are exclusive to the retail outlets they are sold in. But there is one parallel I like this year – Big Bird. I didn’t make up the term. I saw it on Twitter a couple of days ago and that’s what I plan on calling them. 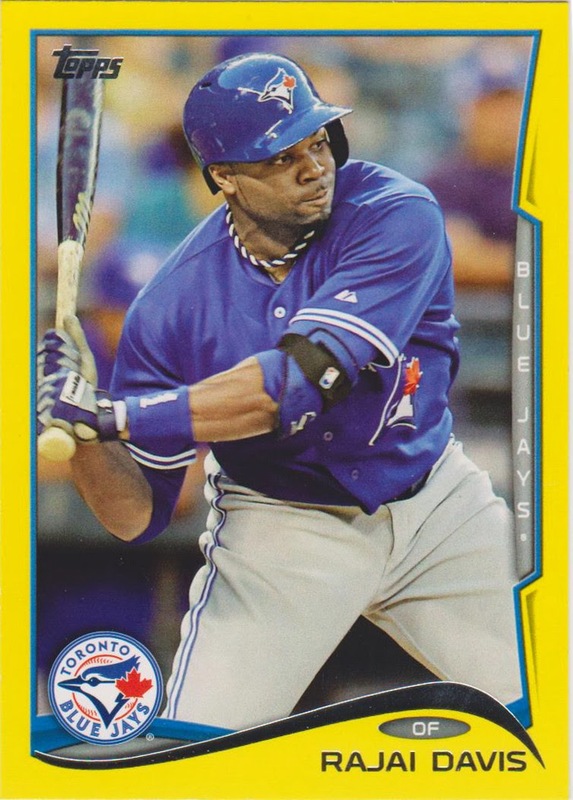 The Big Bird parallels look sharp, perhaps reminding me of 1991 Fleer (one of the first packs of cards I remember opening). However, they are tough pulls. There are just two in every hanger box, which costs $10. The Derek Jeter Big Bird parallel has been selling between $30-$40 on eBay and there are some players I haven’t even seen posted there yet. 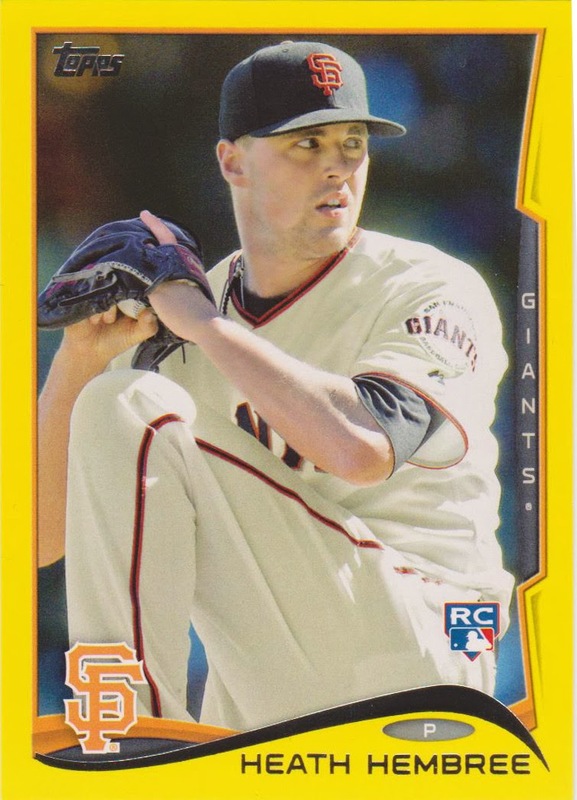 I keep thinking about venturing back to Target to pick up a couple of boxes simply for the Big Bird parallels. But spending $10 for just two cards is holding me back – and the fact I have grown a rather fond attachment to my money lately. The only way to rationalize this is by looking at the cards I have gotten and seeing what they sell for on eBay to see if I could make my money back. Heath Hembree: five sales averaging $18.40 with a $2 outlier on day of release. That didn’t help – only that I should sell my Hembree card right now. I guess like the rest of opening cards, it’s all just a gamble. 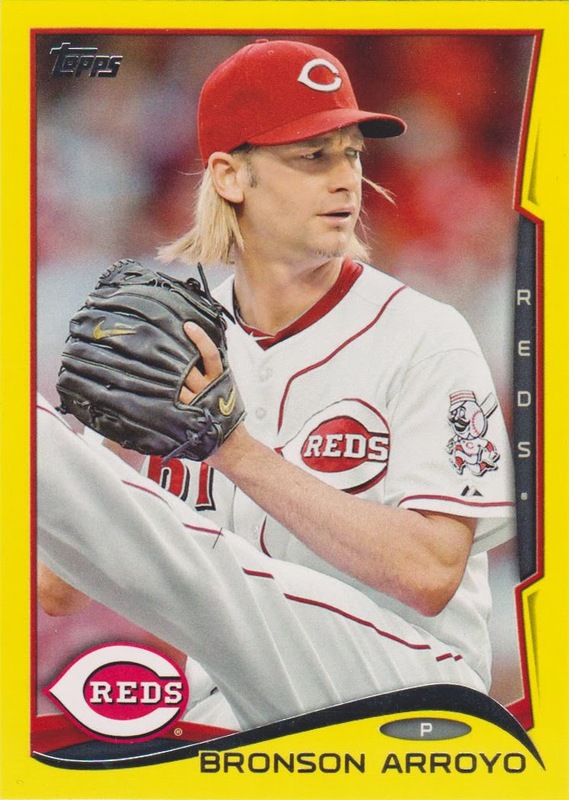 Good lord - I had no idea that there was decent demand for the BigBird parallels….I need to go back through my hanger box(es) stack and recall who I pulled.